An industry leader in digital imaging for more than 80 years. Canon and Beatties. We go way back. We’ve been Canon partners since the beginning. 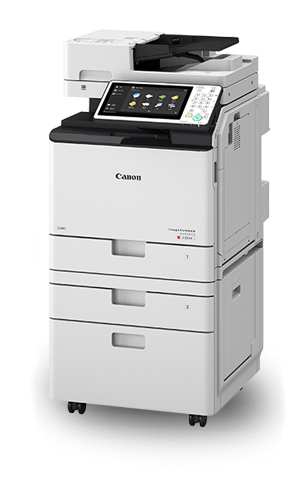 In fact, back in 1987 when Beatties started selling colour copiers, we ordered a colour copier straight from Canon in Japan, and it arrived with the serial number 0000003. 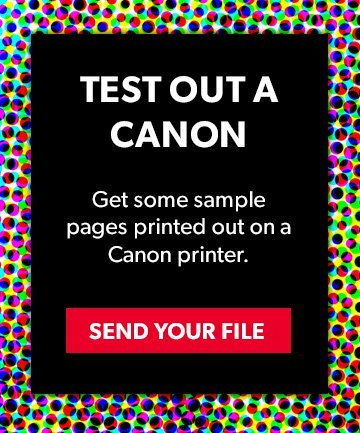 We love Canon products for their quality, ease of use, low operating cost, and consistent innovation. 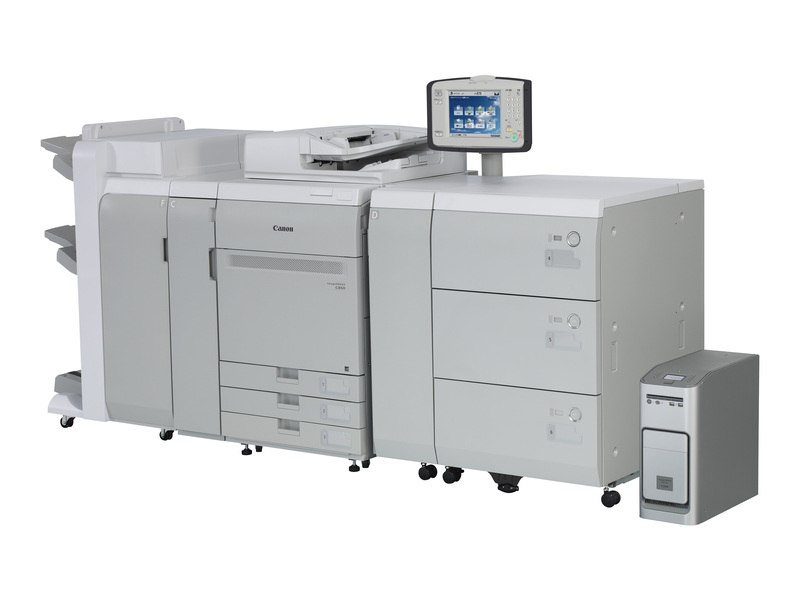 Canon offers everything from MFPs for small offices to state-of-the art large format and production printers (the latter thanks to Canon’s merger with Océ in 2010). Choose from compact-yet-powerful printers for small offices, versatile printers equipped to meet the diverse needs of a mid- to large-size business, and enterprise workhorses that do it all, with attention to cost control, security, workflow and efficiency. The choice of commercial printers and direct marketing companies who want a high-quality, cost-effective and secure high volume digital press that will build their business and keep their customers happy. 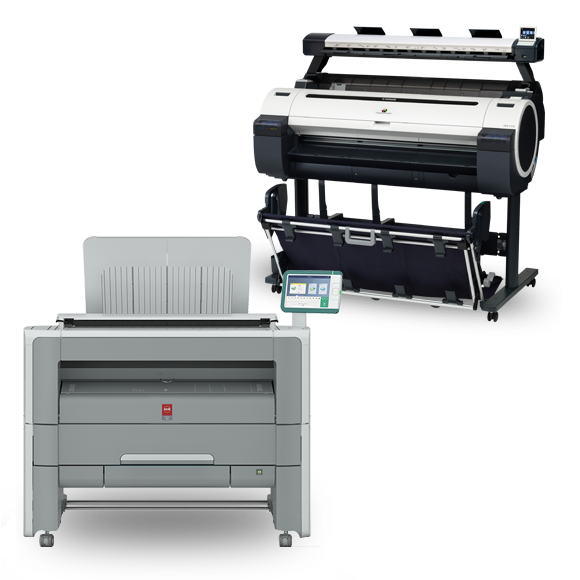 Choose from corporate and CAD printers (plotters, and large format print/copy/scan systems), graphic arts printers, poster and signage printers and cutters and folders. Complete your jobs from prepress to finishing. Canon’s software helps businesses manage their devices, documents and output in ways that enhance security, efficiency, productivity and mobility. Digitize and distribute documents, automate routine business processes, gets jobs printed faster and streamline your workflows. Buy a printer. Support the United Way.